Throughout industry, compressed air is so widely used; it is often regarded as the ‘fourth utility’ accounting for an average of 12% of facilities electrical energy consumption across Europe. Electrical energy consumed by compressed air equipment represents between 60% - 80% of overall lifetime cost of compressed air equipment after initial purchase of machinery and service plan costs. As such, energy efficient compressed air systems save money and reduce carbon emissions. 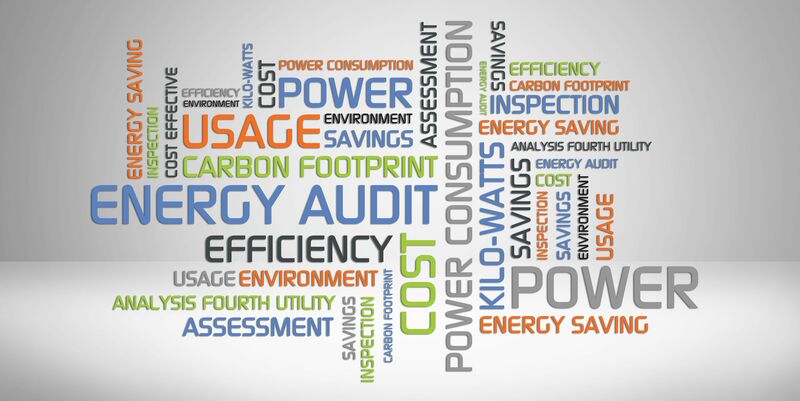 By conducting an energy audit using data logging equipment, we can provide you with a comprehensive report, detailing overall energy costs resulting from compressed air demand, leakage rates and pressure drops over a set period of time. In turn we can recommend both products and services which can optimise the energy efficiency of your compressed air system, reducing both carbon emissions and overall cost of ownership.